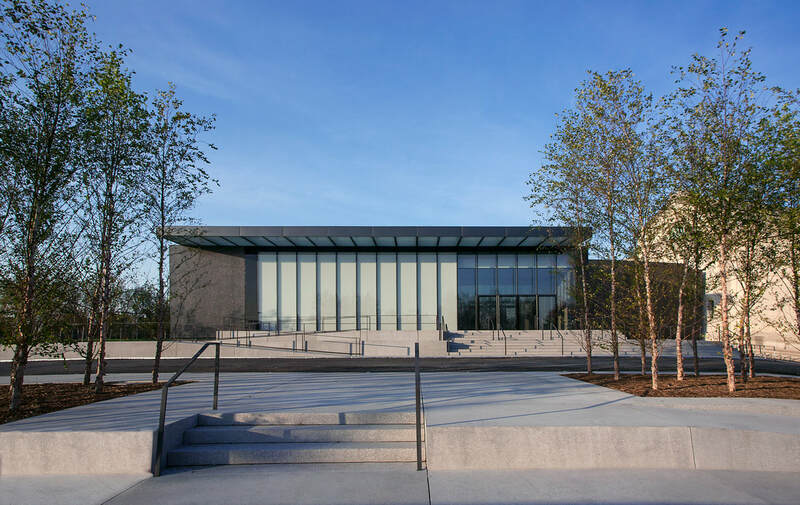 Designed by award-winning architect David Chipperfield, the St. Louis Art Museum Expansion features a 5,660 SF curtainwall and a 25,000 SF custom skylight, which covers 75% of the roof area. Given the high humidity levels required for a museum of Smithsonian standards, the skylight and mechanical system had to be designed collaboratively so they work in harmony with eachother. 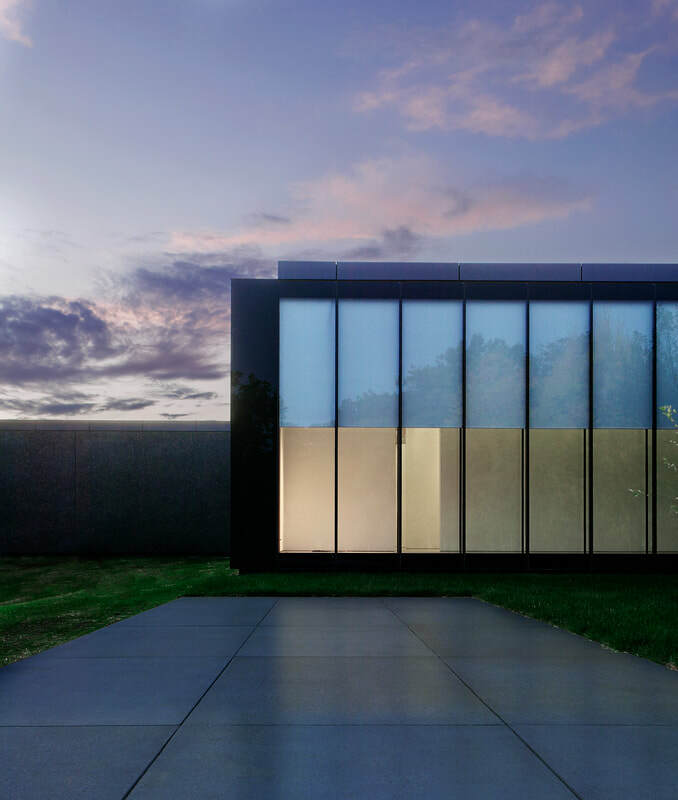 AWS engineered, furnished and installed the massive skylight system, custom curtainwall, metal panels and doors for the museum expansion project.